Sony’s UCP-8060 Universal Control Panel touch screen was enhanced with tactile feedback developed as part of the TouchEngine project. 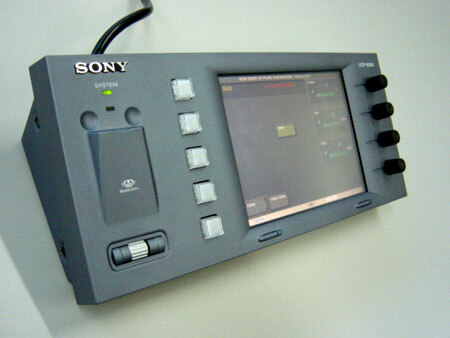 UCP-8060 was a part of a range of professional broadcasting equipment produced by Sony. Released in 2002, it was the first commercial product in the world to have touch screen tactile feedback.